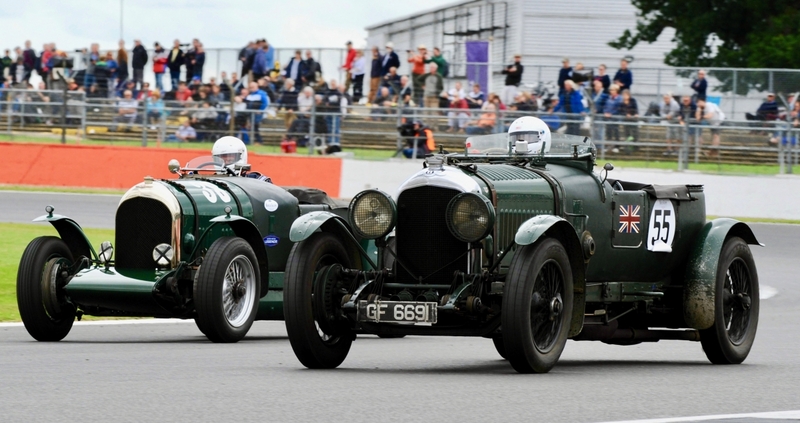 Bentley will celebrate its 100th birthday with a very special anniversary race at this year’s Silverstone Classic, dedicated to honouring the illustrious British marque’s most significant historical milestone. To be staged on the Saturday evening, the Bentley Centenary Trophy for Pre-War Sports Cars comes almost exactly 100 years after the legendary W.O. Bentley founded the company that carries his name on 10 July, 1919. 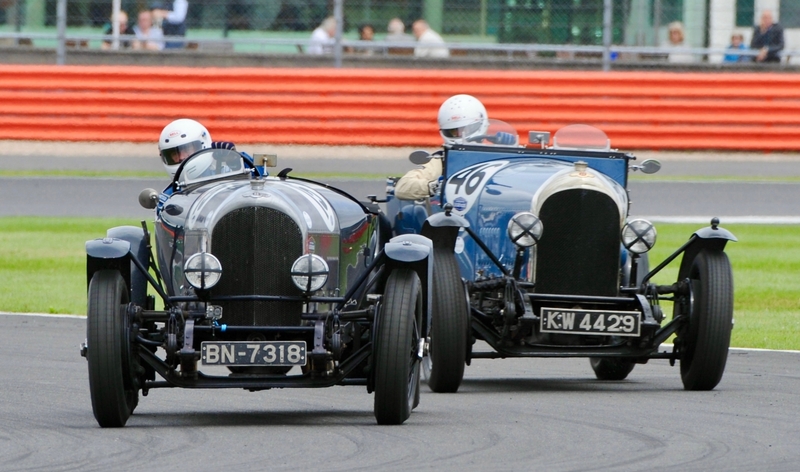 To mark the momentous occasion, a record turn-out of more than 30 iconic racing Bentleys will line up, as in period, in a hugely evocative field also packed with pre-war Alfa Romeos, Aston Martins, Bugattis, Fraser Nashes, Lagondas and MGs all dating back to the 1920s and 1930s. It was in competition that the hallowed brand first earned its reputation, winning the coveted Le Mans 24 Hours no fewer than five times in seven years between 1924 and 1930, topped by an all-conquering 1-2-3 podium clean sweep precisely 90 years ago in 1929. 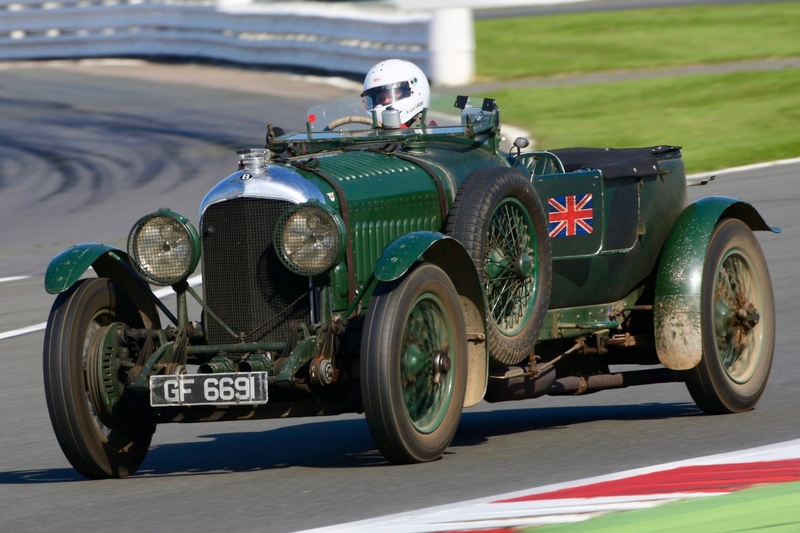 Adding to the unmissable Bentley centenary celebrations, a special track parade for car clubs representing the distinguished luxury brand is also scheduled for Saturday at the Classic. Once again, huge numbers are expected to join the historic 100th birthday party.